Chicago Elopement Photography | We make it easy, fast and affordable! 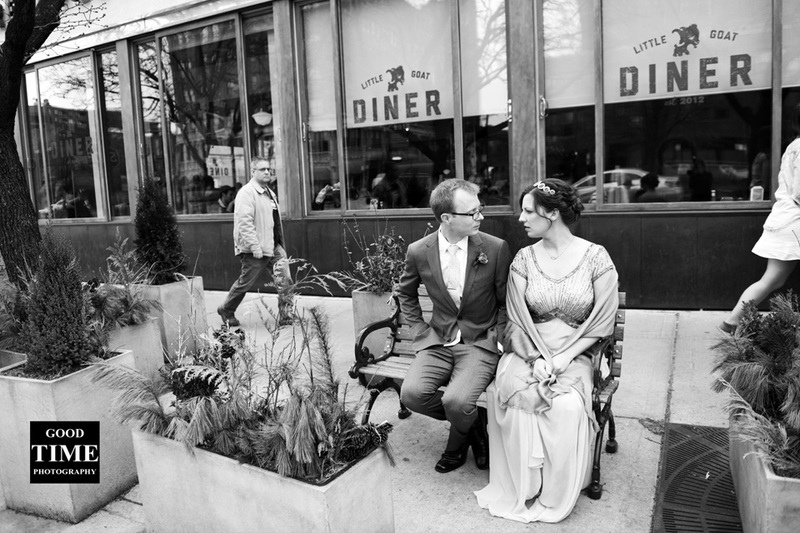 Elope in Chicago with Goodtimephotography! Whether you live in Chicago or are driving or flying in to get married, our beautiful city offers a wide variety of venues and locations for a small and intimate wedding ceremony. Some things we only want to share with those closest to us. And sometimes we want to share the very best with only our partner. Eloping to Chicago is one of those things – two people, sharing the happiest day of their lives only with each other or in company of their family and closest friends. 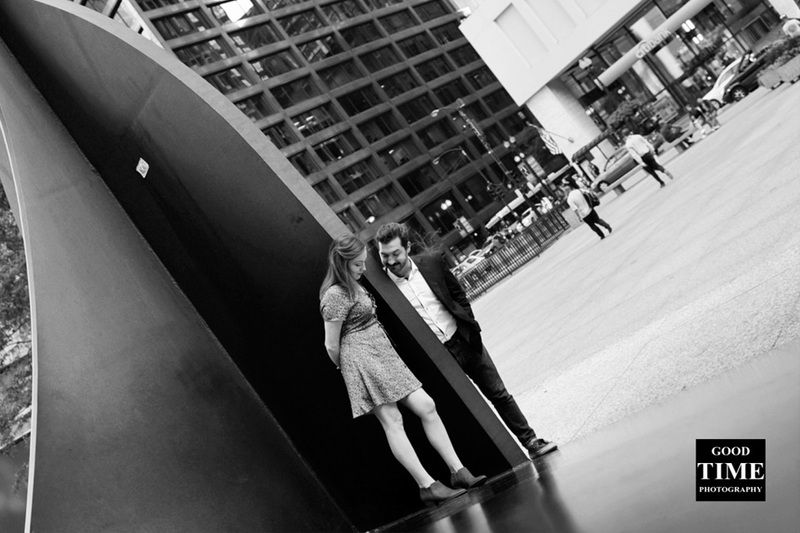 Save those romantic elopement experience with Good Time Photography Chicago. 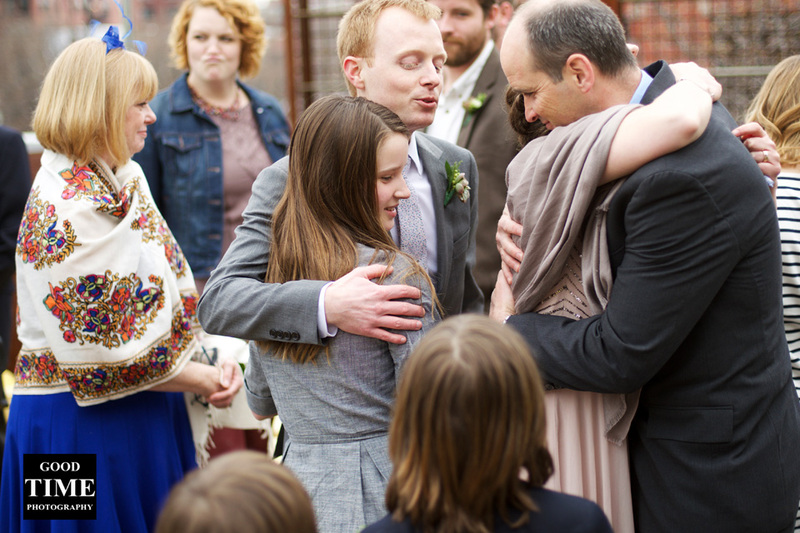 We weave your elated moments into high quality photographs. Let us capture your endless and thrilling possibilities to make it an everyday living experience. 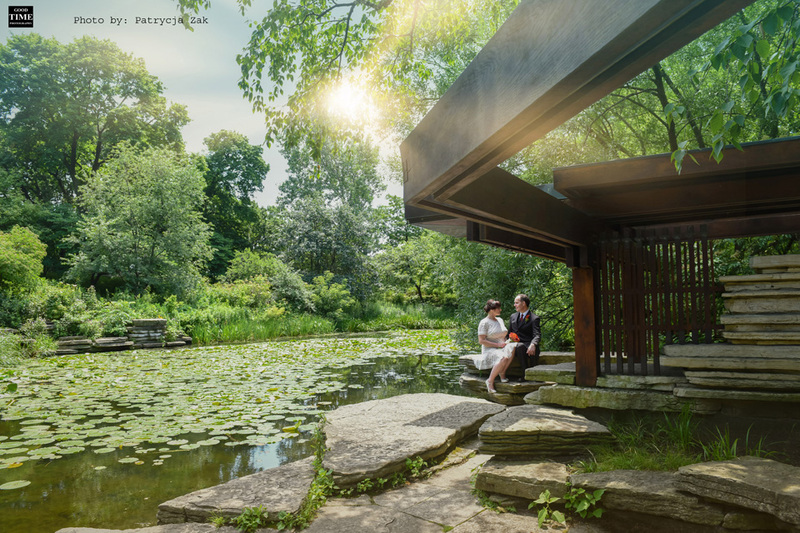 Elope to your favorite place or let us suggest you the lovely locations in Chicago. We follow you to your secret hideout. Travelling is our passion as is class photography. It is our intense pleasure to capture both your romantic poses as well as magnetic personality. We blend them together into high quality images that speak. At Good Time Photography we are experts in capturing the breathtaking and sensual elopement session. Make us photo shoot everything you desire on elopement. We harmonize the beauty and details of natural background into your photos artistically. Ask us for Wedding sessions and Engagement photography. Put aside all your worries and contact us now. We assure you that you will be comfortable and in safe hands. All our technicians are friendly and easy going.